At Tractor Supply, our sustainability initiative is called Stewardship because, for us, sustainability isn’t just an environmental effort. It is one that also includes conservation and preservation, supporting our communities and cultivating the next generation of leaders. Our enduring work with youth-focused organizations such as 4-H and FFA is our Stewardship Program paying it forward. By supporting these organizations, we are investing in young people so that they may receive the experiences and opportunities they need to lead us into the future. We are impacting communities by supporting the projects and initiatives generated by these young individuals, and we are protecting the future of agriculture by ensuring the next generation is equipped to sustain this important task. 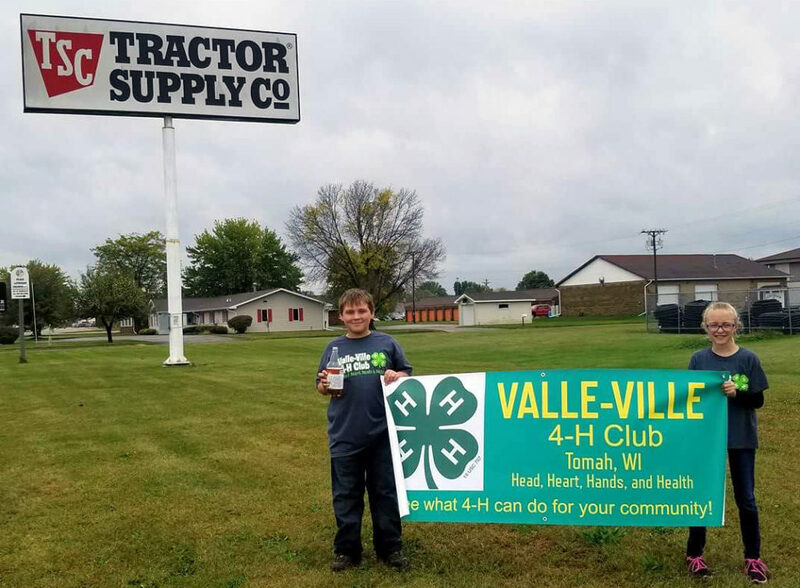 Tractor Supply’s most comprehensive initiative with 4-H, the nation’s largest youth development organization, is the Paper Clover fundraiser, held twice each year. Through customer donations, Tractor Supply raised nearly $2 million in 2018 to support 4-H. Since 2010, through the Paper Clover fundraiser and direct giving, Tractor Supply has donated nearly $15 million to 4-H. The funds raised are used to support scholarships to send 4-H members to camps or leadership experiences. 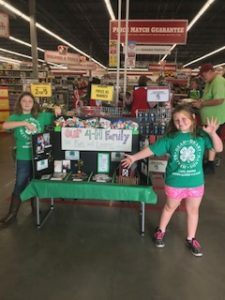 More than just an annual fundraiser, Tractor Supply’s work with 4-H is a year-round initiative, with the greatest impact occurring at the local level. Individual stores are strongly connected to their local clubs and are often viewed as an extension of the team. The Texarkana, Texas, store, for example, received their local 4-H’s Friends of 4-H Award for being the club’s largest supporter. Support can appear in many different forms, from an in-store bake sale, to a pet wash, to a chicken donation. This year, the team in Wytheville, Virginia, provided their local 4-H group with free pullets to raise, care for and show. The store offered free support and education to the participants who learned not only about poultry care but also about commitment and responsibility. At the end of the last poultry show, the birds were auctioned off, with the benefits going back to the 4-H club. This simple act might be small for Tractor Supply, but it will have a lasting impact on these participants. Similarly, Tractor Supply’s work with FFA is celebrated with a feature event, Grants for Growing, that takes place at the local level throughout the year. Grants for Growing is an annual fundraiser to fund chapter grants for sustainable agriculture-focused projects, as part of the organization’s competitive grant program. From greenhouses to aquaculture labs and beyond, the impact that these funds have not just on the young adults but also on their communities is unmistakable. 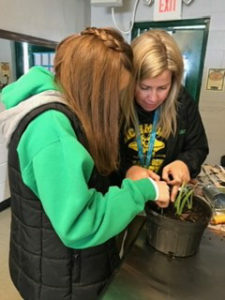 In Somerset, Kentucky, the Pulaski County FFA used their funds to convert a greenhouse into an outdoor classroom so that high school students can teach elementary students about agriculture. These students are just a sample of the 30,000 students who were impacted through Grants for Growing chapter grants in 2018. FFA is a dynamic youth organization that prepares members for leadership, personal growth and career success through agricultural education. Partnership with FFA is particularly important, as members are the future of the lifestyle we serve. Since we began partnering with FFA in 1985, Tractor Supply, with the help of our customers, has contributed over $9.6 million to youth around the country. In addition to the grant program, TSC also sponsors National FFA Week, the National Association of Agricultural Educators Convention and individual FFA programs, as well as providing regular support to local chapters. 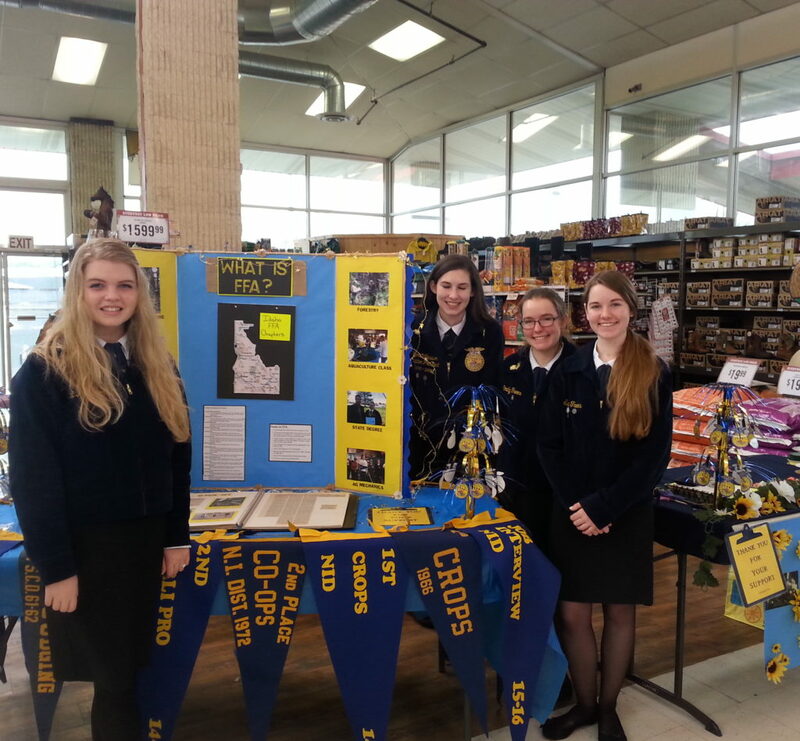 The Richmond County FFA experienced this support firsthand after reaching out to the Rockingham, North Carolina, TSC store for some help with new gardening equipment. The team there not only outfitted the chapter with tools but also mums and soil, helping them beautify the school grounds while getting some hands-on experience in gardening. At Tractor Supply, we value all of our charitable partnerships, but we are particularly proud of our work with these two youth groups. We count these young members as integral parts of our community, providing us with the confidence that the future is in good hands.